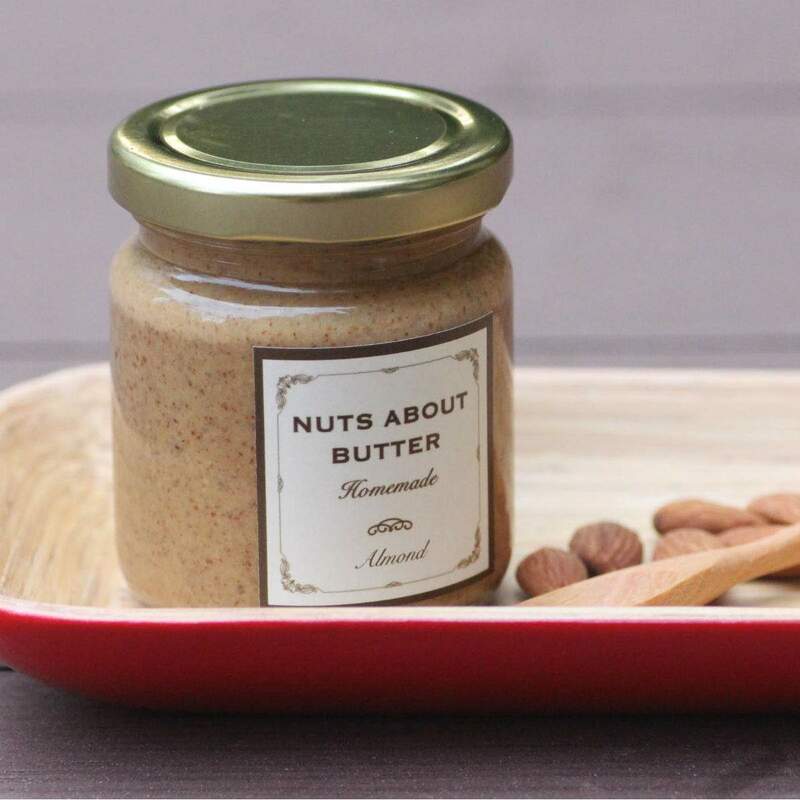 Whoever thought that a delectable snack could be made out of only three ingredients – this gluten free recipe by Singapore Mumpreneur of the Year, Kareen Lai, is so easy the kids can make it for you. The recipe uses ripe bananas for the sweetness instead of added sugar. With a little help from mum or dad, kids of nearly all ages can bake this – these muffins are that simple. Can you bake these muffins all by yourself?